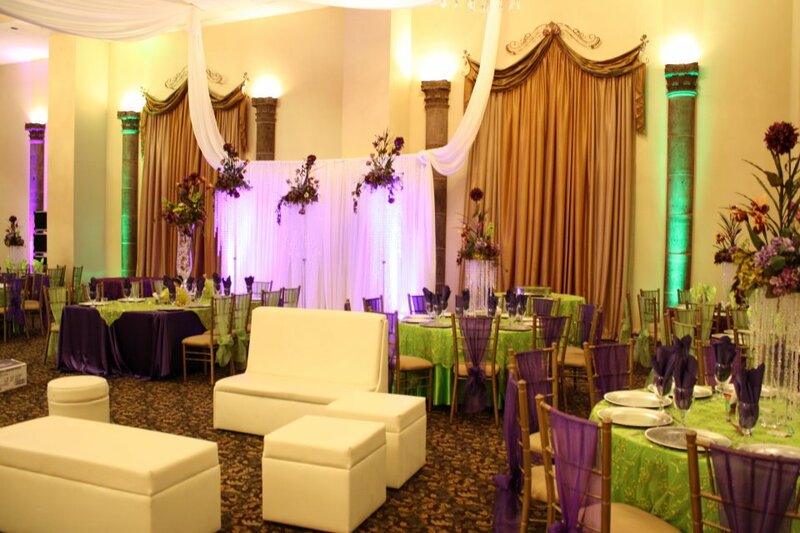 Come visit the grandeur, the sophistication, and the elegance of Emporium by Yarlen. 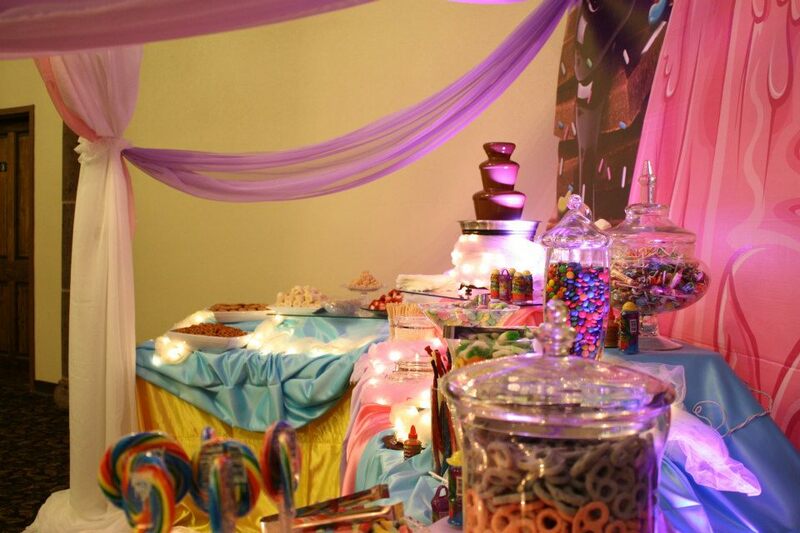 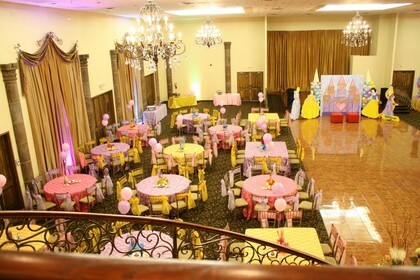 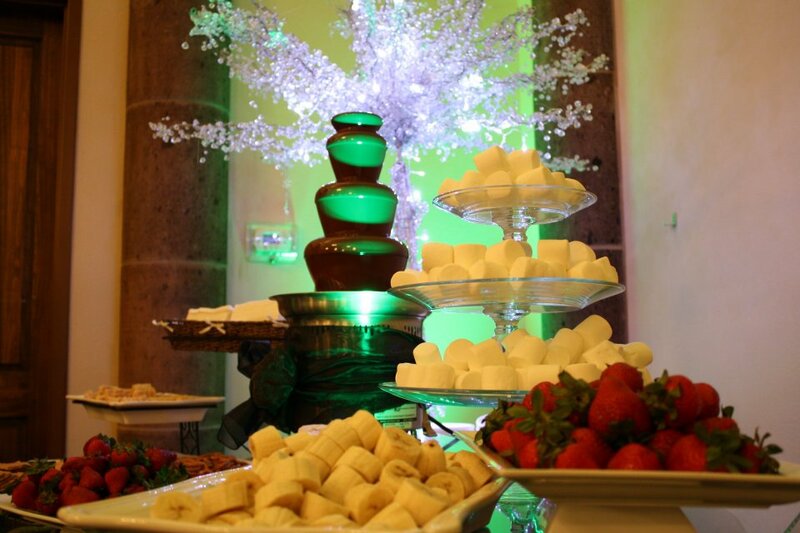 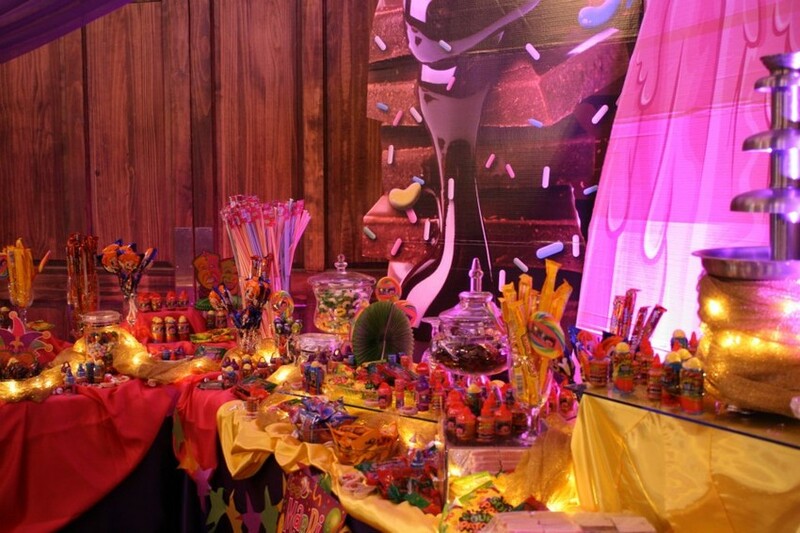 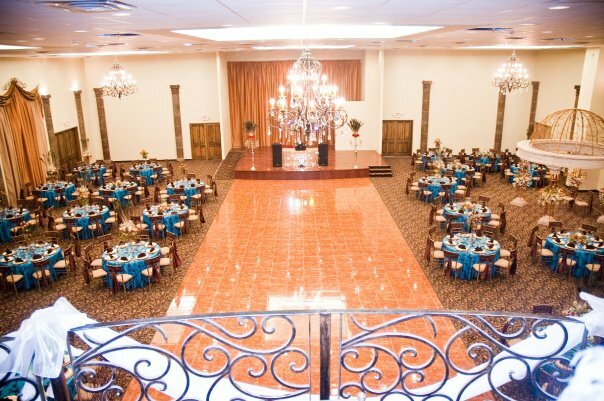 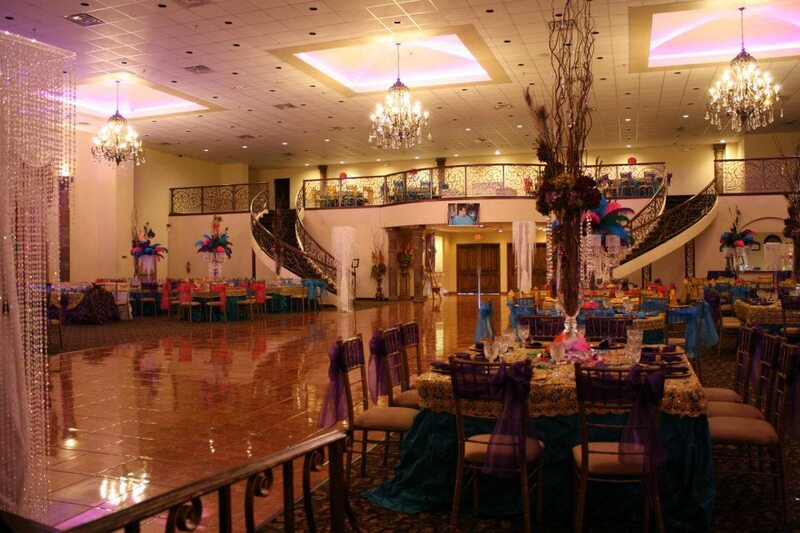 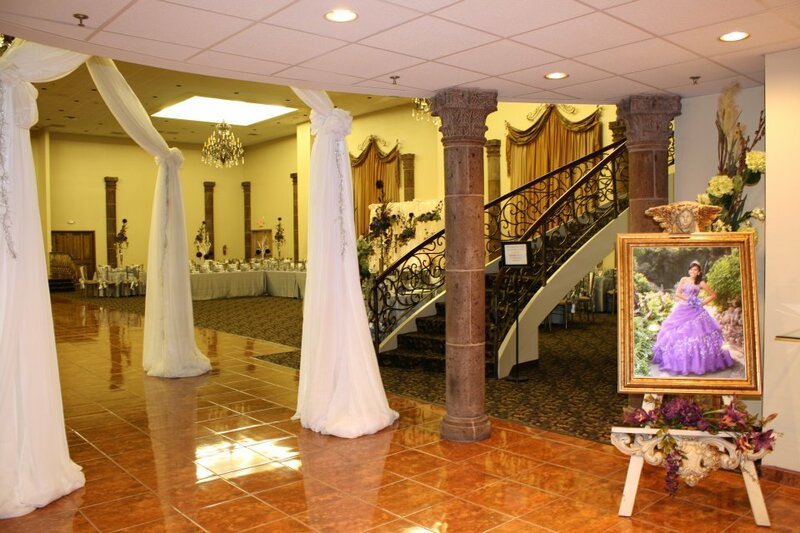 Walk through our doors into a breathtaking venue that is perfect for quinceaneras, sweet 16's, weddings, and so much more. 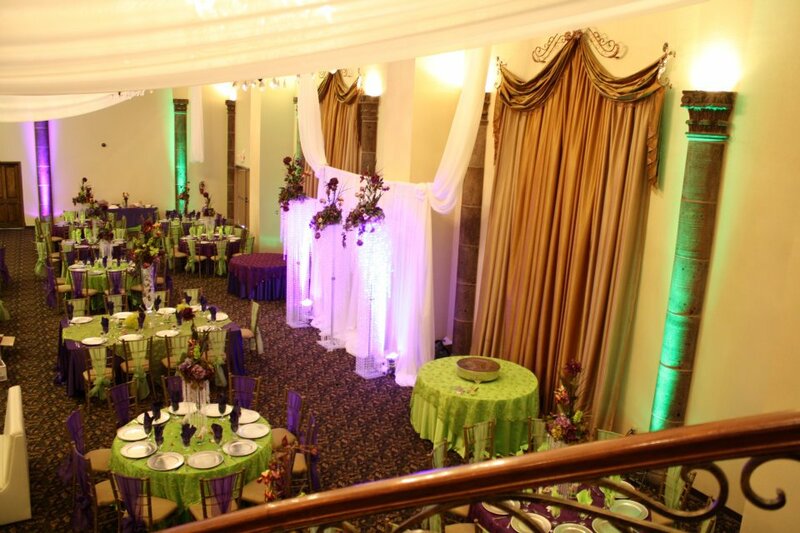 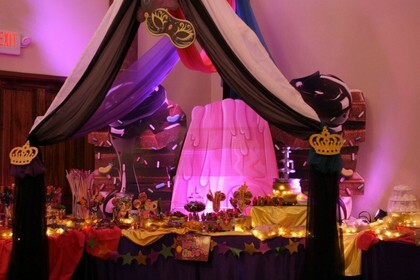 We have two beautiful ballrooms to choose from and seating up to 600. Free, ample parking for all events. 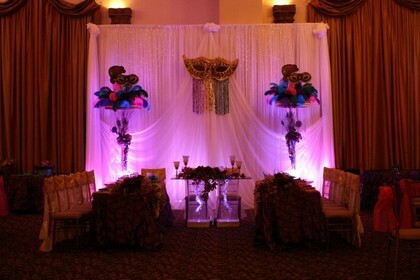 Don't miss out on our special! 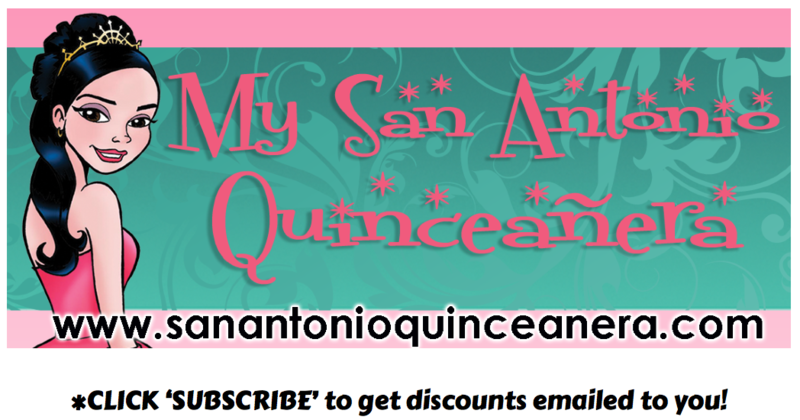 Mention My San Antonio Quinceanera website and get discounts up to $1,000 depending on day and size of event! 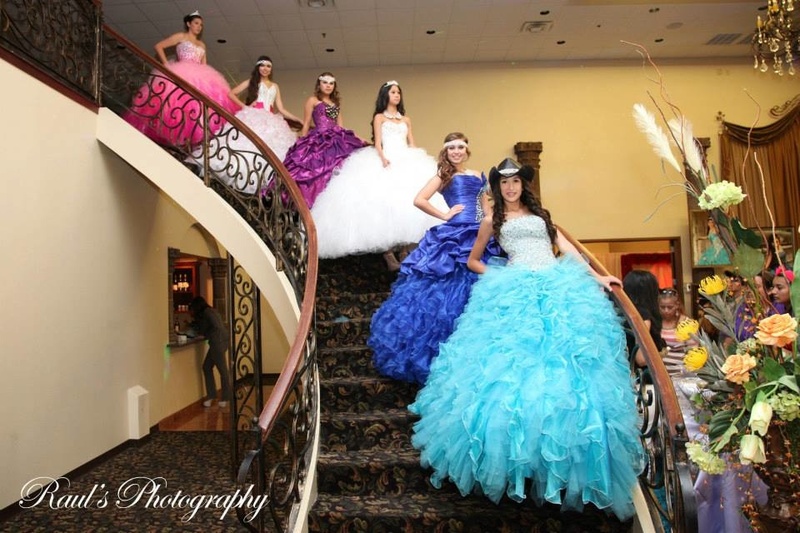 Mention My San Antonio Quinceanera website and get an incredible discount on any event! 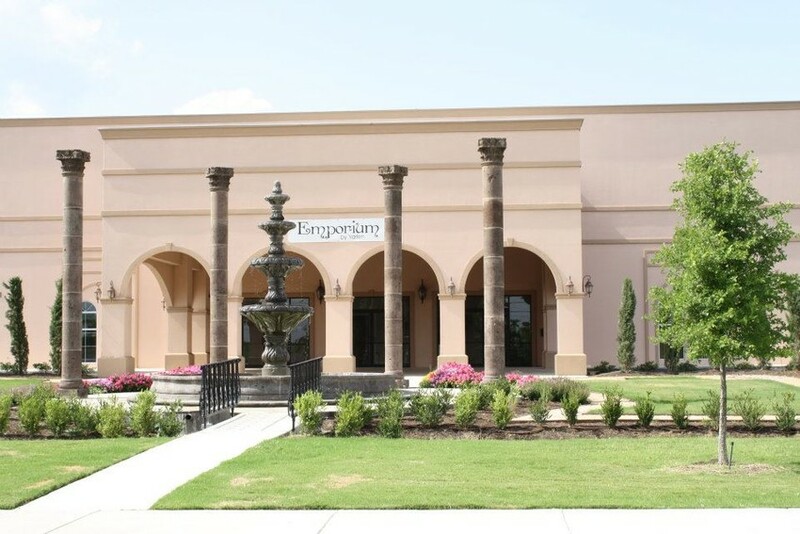 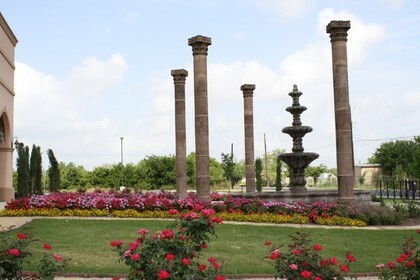 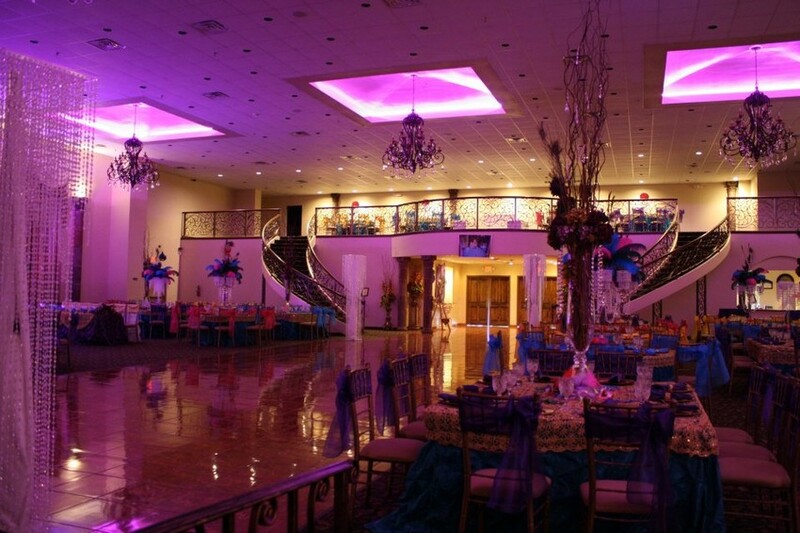 CLICK HERE for more reception halls in San Antonio TX!